ABOUT: Inspired Impressions began in 2003 as a single store in St Charles MO, and is founded on the idea that frames should be exceptional in style and quality. Our in-house designers draw their inspiration from nature and from around the world to create unique collections at an excellent value. 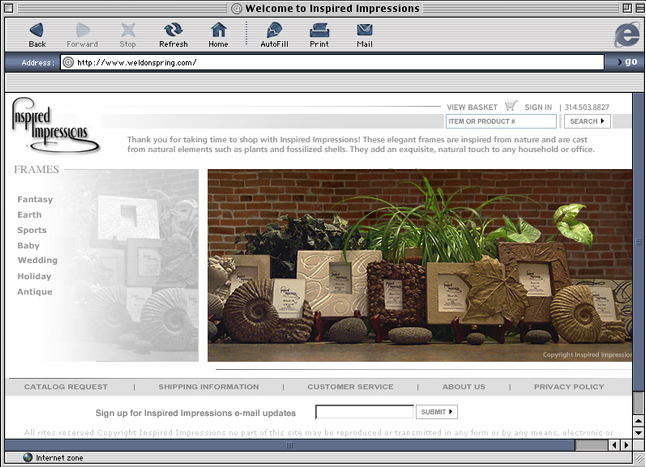 All of Inspired Impressions products are exclusive to our web site and stores. Inspired Impressions is dedicated to providing our customers with an outstanding level of service, knowledge and assistance. We strive to exceed your expectations whenever possible, and are available 9-5 every day to help you find the perfect gift. Our picture frames add a nice touch of class to any household or office place we have some big plans for the future so stay in touch and be inspired! 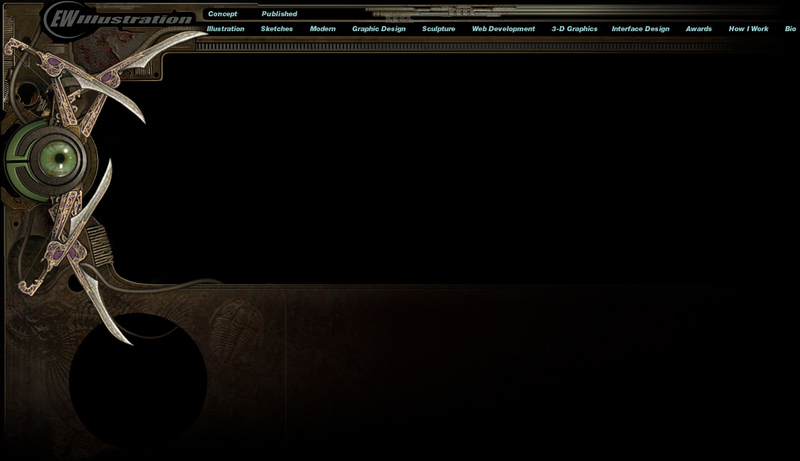 Go here to see the Inspired Impressions web site.